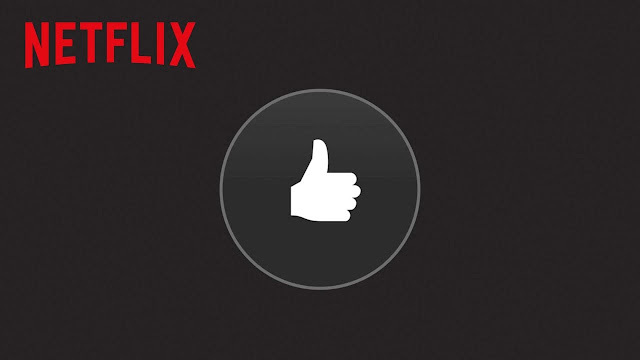 Netflix has officially dropped its 5-star rating system and in its place has introduced the new thumbs-up or thumbs-down ratings feature, hoping that it will makes it easier for its 94 million subscribers to either ‘like’ or ‘dislike’ the title they've just watched. According to Netflix Director of Product Innovation Cameron Johnson, many users don’t seem to get how the star system worked. 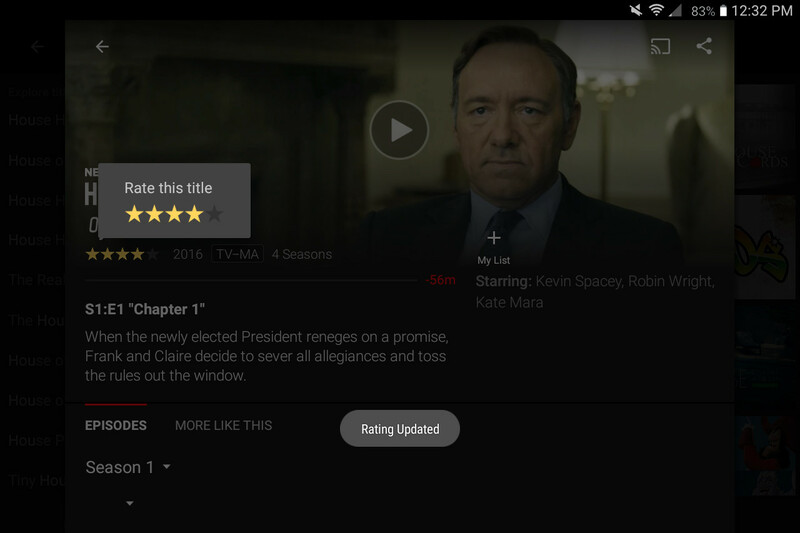 So now, instead of the star rating next to each title, Netflix users will see a personalised percentage “match score”, which is a prediction “of what Netflix thinks you may enjoy watching, based on your own unique tastes,” Johnson said in a blog post. The percent match score is based on an individual member’s unique viewing patterns and habits, and is member specific, and it does not measure the overall popularity among all Netflix viewers like the star ratings system, which reflected the average of all user responses. After testing out the new ratings system before its launch, Netflix saw a 200 percent jump in ratings activity. Additionally, the ‘Download & Go’ feature on Netflix that was launched for Android and iOS apps a few months ago is finally making the jump over to desktop with the addition of the ‘offline videos; function specifically for Windows 10 PCs. Windows 10 users would now have the option of downloading Netflix’s entire video library, and watch them offline at a later time.